International success alert!!! In a moment like this I ask myself why Sweden having best artists and songwriters in the world doesn't provide dozen of new international stars weekly. 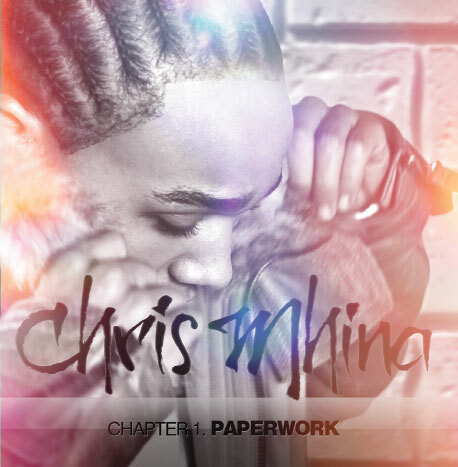 Chris Mhina who previously was noticed as actor and was featuring some other rap-artists tracks presents his debut EP "Chapter One – Paper Work" produced by Lukasz Duchnowski, K.J., Leonard Halling and K-One (we told you about his fantastic track with John L month ago). 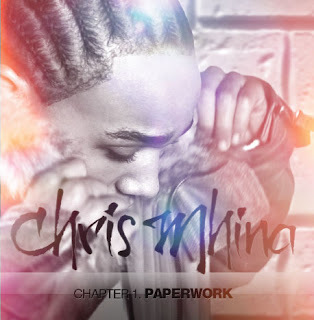 EP has become double shock for us, firstly because it has turned to be incredibly qualitative mix of r'n'b and dance music we could expect from some big international names, secondly because you can download it for free on Chris' site. Track that completely has blown our mind is K-One produced "Last Dance" - real diamond of EP including both r'n'b and dance sides of release into international hit-sounding track artists like Ne-Yo would kill for. I also extremely recommend clubby track "Do You Wanna" and don't forget to check previous Chris' single "Taking Pictures".